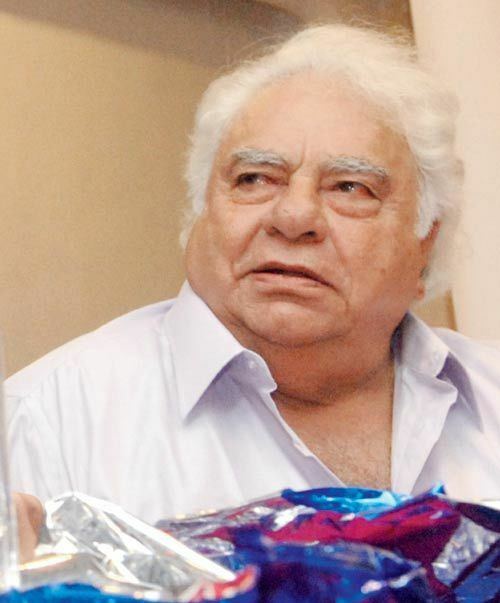 Farokh Maneksha Engineer pronunciation (born 25 February 1938, in Bombay) is a former Indian cricketer of Parsi background. 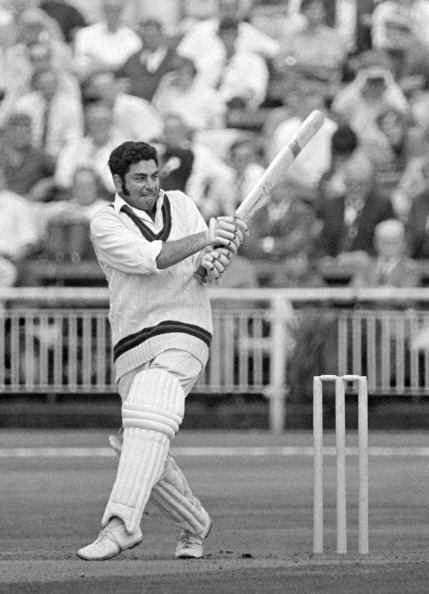 He played 46 Tests for India, and he played first-class cricket for Bombay in India from 1959 to 1975 and for Lancashire in England from 1968 to 1976. He studied at Podar College, Matunga. 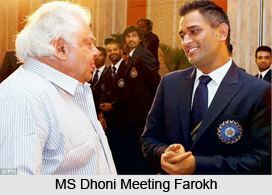 He was the wicketkeeper for the "Rest of the World" team that played matches against England in 1970 and against Australia in 1971-72. 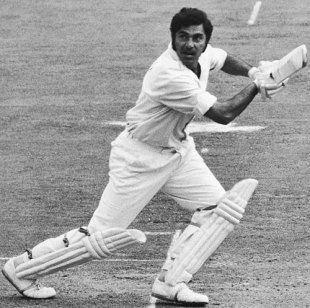 He played for Lancashire in the match against Derbyshire at Park Road, Buxton in June 1975 in which play was famously stopped due to snow. 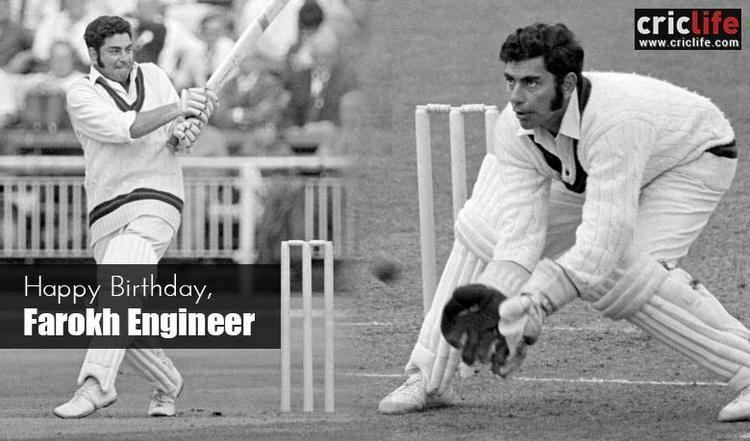 Following in the footsteps of Keith Miller and Denis Compton, Engineer was the first Indian cricketer to endorse Brylcreem and was known as a 'Brylcreem Boy'. 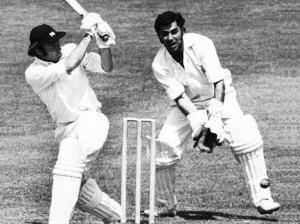 He was Indian Cricket Cricketer of the Year in 1965, and he was awarded the Padma Shri in 1973. He is currently a match referee in the Indian Premier League.